Home is the main workplace for all the users available in Editorial block. Home report provides the visibility on qualitative and quantitative metrics to analyze data from your website. This report is popular, as it includes all data to start your analysis. Finished reading (what percentage of the readers finish reading your articles). IO provides you with the possibility to keep track of the numbers for a specific period of time. This is achieved by the buttons on the top of the page. Every report in IO dashboard has 6 main time periods and a calendar. You may choose either by clicking on it. In case of calendar you need to pick the start date, the end date and press "Apply". By default, the system opens the today results. Using this analysis, you can get full picture of your website performance. The timeline compares the number of pageviews with the previous period. For instance, if today is Monday and we choose today as our time frame, all the numbers are compared to the same day a week ago. It means that Monday 10am is compared with Monday 10 am last week etc. IO performs the analysis on the results and displays if the results have increased or decreased. In case you have multiple sections on your site, IO provides you with the possibility to segment the data according to the required section. This provides you the ability to instantly analyze specific team’s and category’s performance right on the fly. Down below you can see the list of the articles with the following details, such as: number of pageviews per article, average time on the page, main sources for accessing the article. As you might have noticed, IO displays some of the numbers in red. In case the “average time on the page” is red, it means that the result is negative. IO uses inbuilt mechanisms to calculate the time to read the article through and compares the average time on the page with the required time and shows you if the results are positive or negative. In case there are negative results, your indicator will change the color to red. You have the ability to instantly access the information about the article and review it. IO displays the top 15 articles based on the number of pageviews and allows you to find other ones when clicking on forward button. On the right side of the display, IO provides with the ability to review the sources of the traffic and filter them accordingly. For instance, when we click on Search engines, IO will include more filtering possibilities for us and will display all the traffic coming from search engines only. Below the list of the sources to your right, IO provides the ability to segment your data display using the authors down to your right. When choosing one of the authors, IO will change the display based on the chosen author. 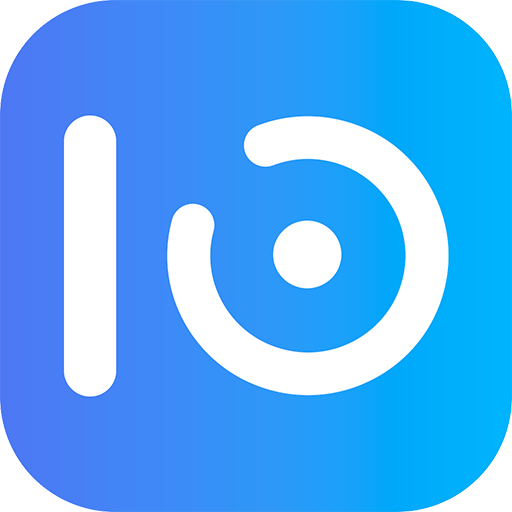 Down below IO provides the total social reactions for the chosen time frame for the entire project. The number displays the total Facebook reactions, shares and comments as well as Twitter retweets.